Welcome! I created an eBook series to celebrate my podcasting journey since 2014. They are created with love, for you - creators, podcasters and listeners. 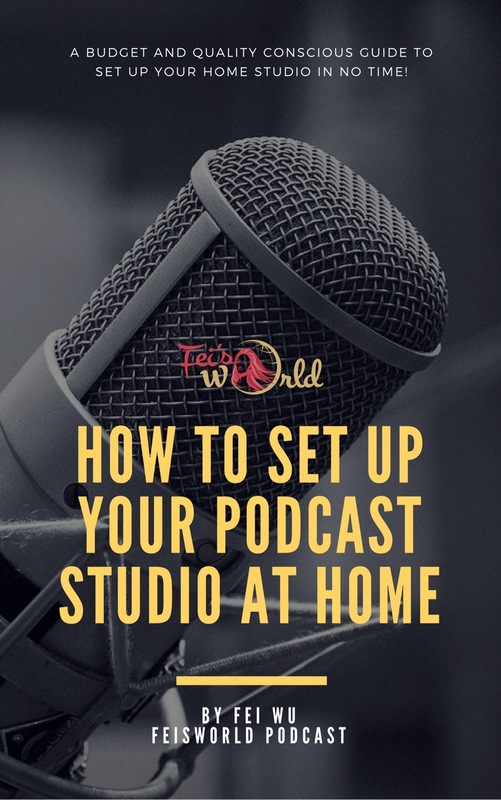 Do you need help related to podcasting that isn't covered above? Drop me a note and inspire me to write another eBook!